Strengthened bonsai bar. Small hammer head with built-in magnet. 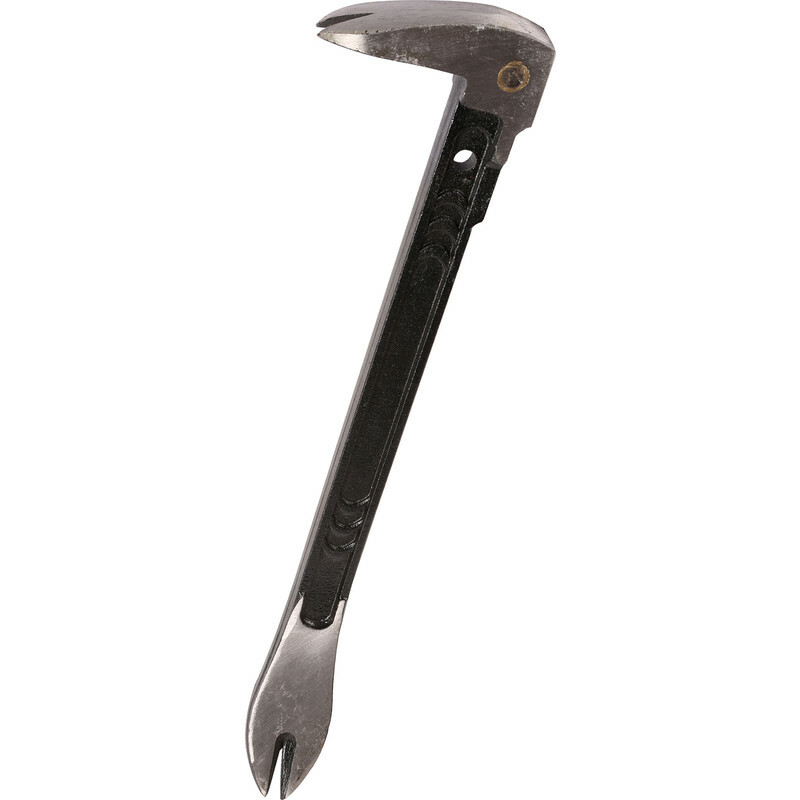 Ideal bar for small delicate prying or hammering applications.